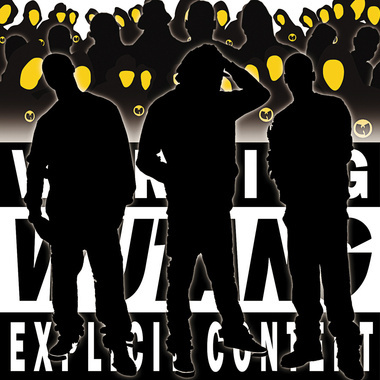 NEW SINGLE FROM WU TANG PARENTAL ADVISORY FEATURING TURNPIKE IKE, KASH, CHUNKY. REIMAGINE OUR TRACK "SO MANY DETAILZ". This is my remix of the song.